NEMA Enclosures - Equipto Electronics, Corp. The National Electrical Manufacturers Association developed the system of labeling NEMA enclosure performance to better match enclosures to the application. But, why settle for an off-the-shelf standard enclosure when Equipto can quickly design and build precisely what you need. We can create your NEMA enclosure from your drawings, rough sketches and even conversations. With virtually unlimited options your enclosure will be a great match for the technology it will be protecting. Our engineers will be with you every step of the way, from prototype to production. If you are not sure what level of protection you need, or what level of mechanical strength and corrosion resistance, our experts can help. With budgets being tight, it is just as important to avoid buying more than you need as it is to underrate your specs. Guessing about required specifications can be costly. EMI/RFI shielding… be sure to check out our N6 series! 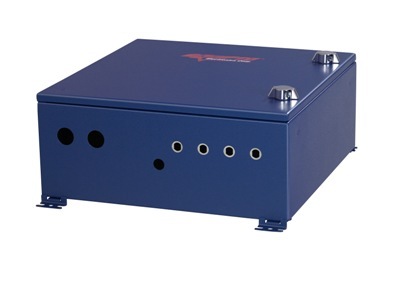 No other enclosure manufacturer has greater experience in military and other high-reliability applications as Equipto Electronics. 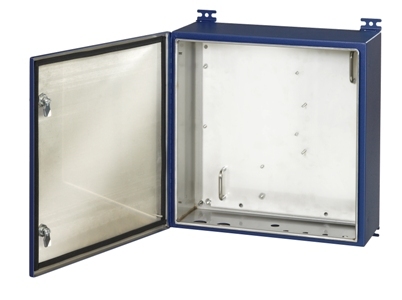 We leverage that experience and our quality-build practices in our commercial-grade enclosures. 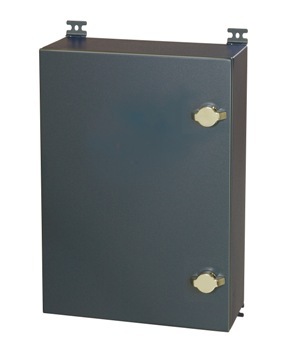 That is particularly important if you want the assurance of knowing that your Equipto NEMA enclosure will continue to perform like new for many years to come.